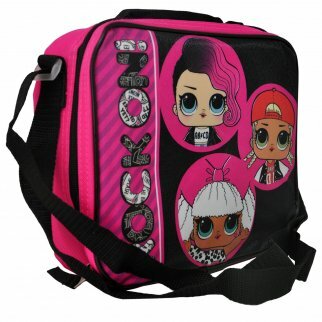 LOL Surprise Rock On Insulated Lunch Box Bag Shoulder Strap Kids School Tote $ 15.99	• 47% off! 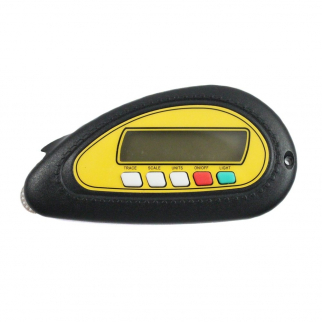 Digital Map Meter Navigational Legend Key Decoder Reader $ 12.99	• 32% off! Disney Pixar Toy Story 4 Kids School Backpack with Lunch Bag Set Travel Tote $ 20.99	• 48% off! 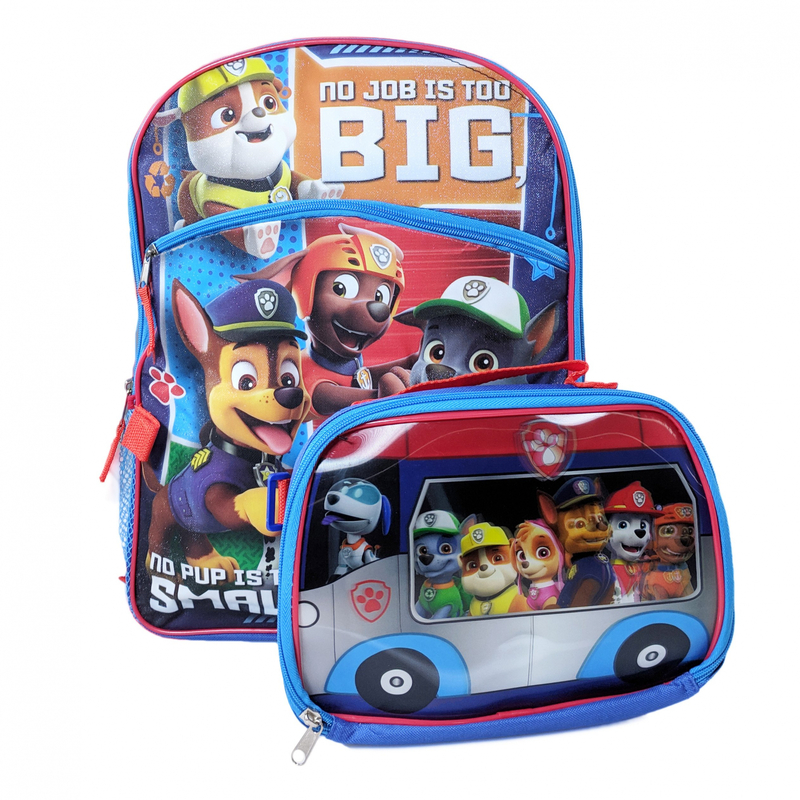 Nickelodeon Paw Patrol Kids School Backpack with Lunch Bag Set Travel Tote $ 29.99	• 25% off! 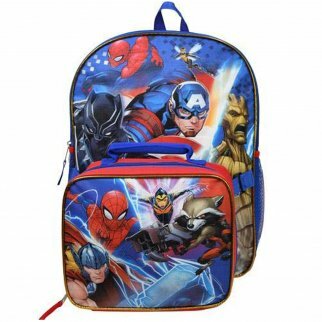 Marvel Avengers Kids School Backpack with Lunch Bag Set Boys Travel Tote $ 21.99	• 45% off! 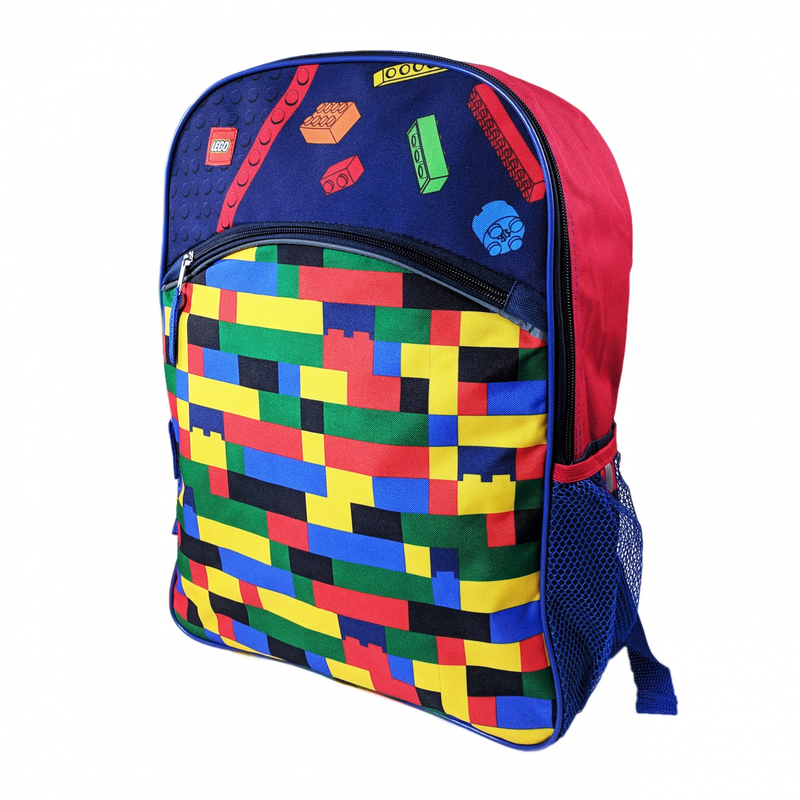 Licensed Lego Blocks Kids School Backpack Mesh Water Bottle Pockets Travel Bag $ 19.99	• 43% off! 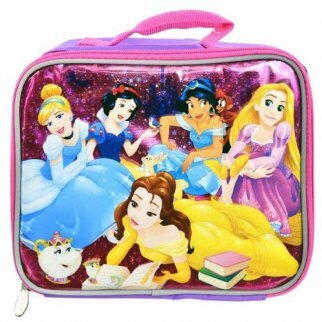 Disney Princess Girls Insulated Lunch Bag School Tote Sturdy Zip Closure $ 19.99	• 33% off! 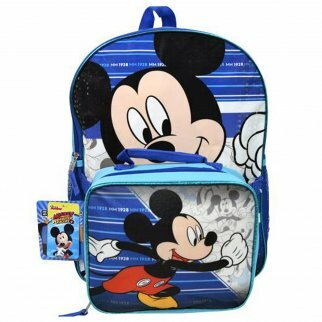 Disney Mickey Mouse Kids School Backpack with Lunch Bag Set Travel Tote $ 29.99	• 25% off! 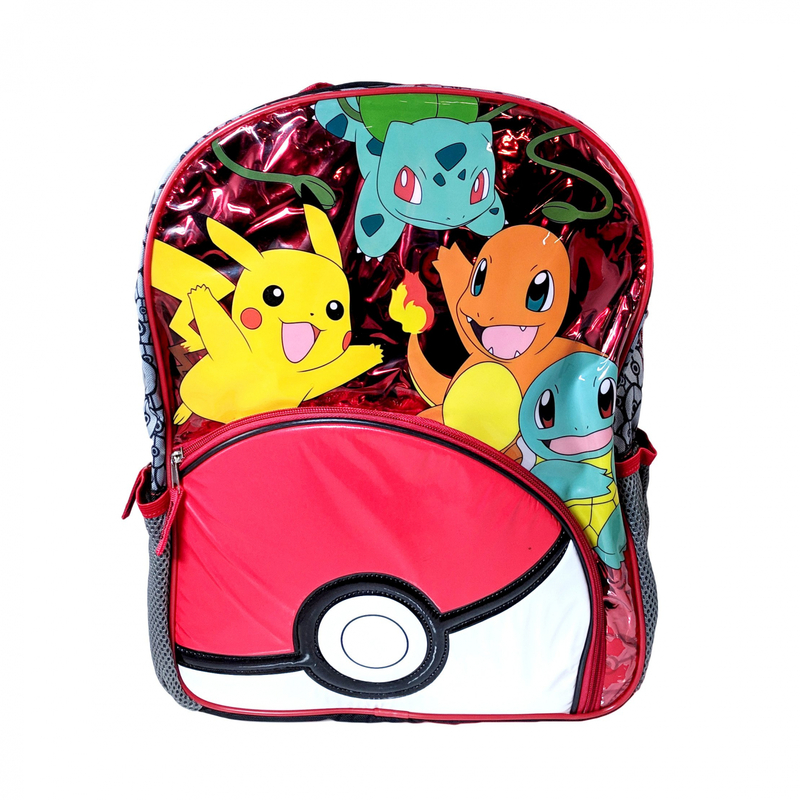 Nintendo Pokemon Kids School Backpack Mesh Water Bottle Pockets Travel Bag $ 19.99	• 43% off! 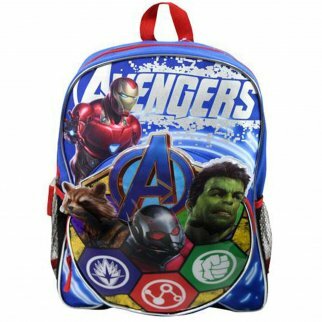 Marvel Avengers Kids School Backpack Mesh Water Bottle Pockets Travel Bag $ 19.99	• 43% off! 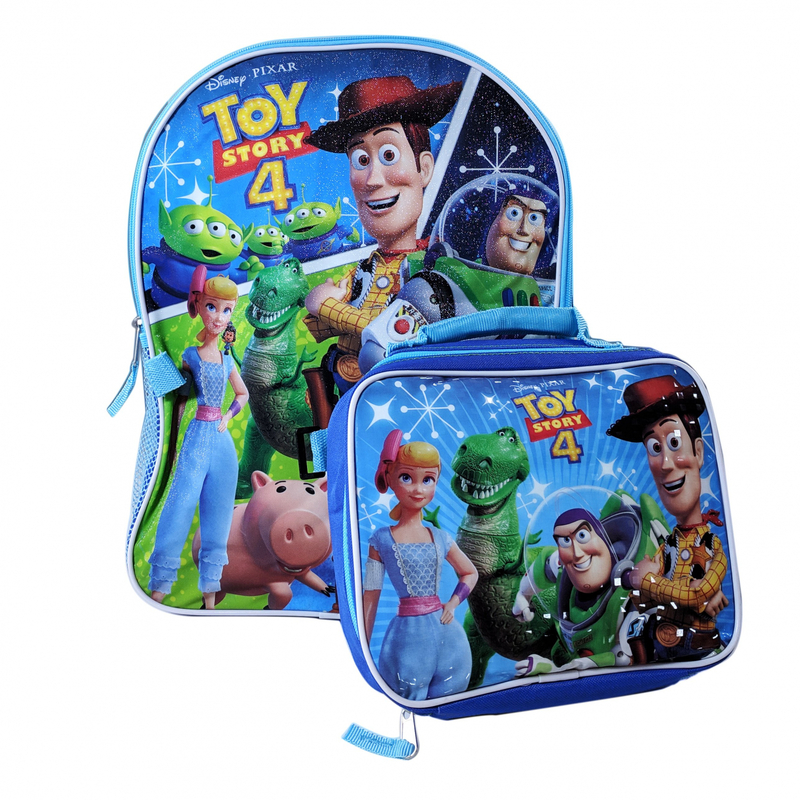 Disney Pixar Toy Story 4 Kids Insulated Lunch Box Bag Shoulder Strap School $ 14.99	• 25% off! Disney Mickey Mouse Hiya Pal Insulated Lunch Bag Shoulder Strap School Tote $ 14.99	• 25% off! DC Comics Justice League Kids Insulated Lunch Bag School Tote Sturdy Zipper $ 14.99	• 25% off! Disney Pixar Finding Dory Kids Collectible Tin Lunch Box $ 7.99	• 60% off! Disney Pixar Toy Story 4 Buddies Kids Insulated Lunch Bag with Shoulder Strap $ 14.99	• 25% off! 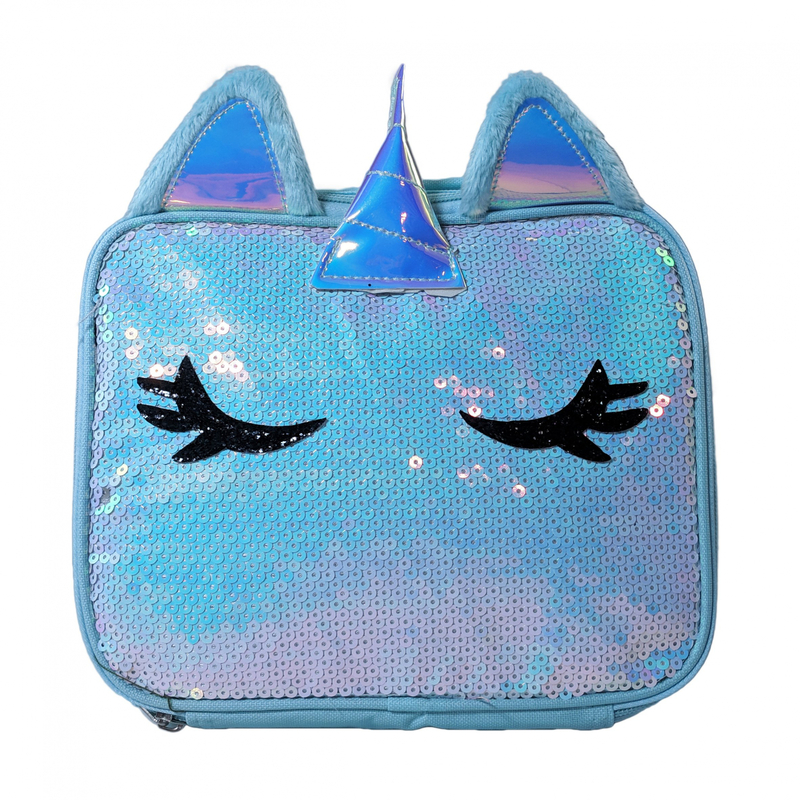 Disney Aladdin Princess Jasmine Girls School Backpack Mesh Pockets Travel Bag $ 19.99	• 43% off! Marvel Black Panther King of Wakanda Soft Insulated Rectangular Lunch Box $ 10.99	• 48% off! 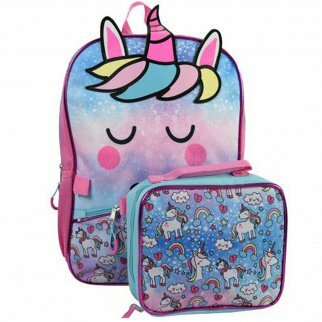 Licensed Lego Kids School Backpack with Lunch Bag Set Travel Tote Food Kit $ 29.99	• 25% off! Marvel Avengers Superheroes Kids Insulated Lunch Bag with Shoulder Strap $ 19.99	• 33% off! Disney Minnie Mouse Girls Sandwich Container Bread Lunch Box for School Travel $ 6.99	• 30% off! Nintendo Super Mario Bros Yoshi Kids Insulated Lunch Bag with Shoulder Strap $ 14.99	• 25% off!